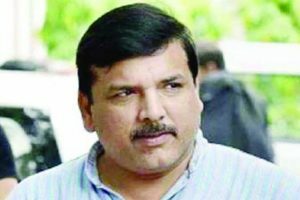 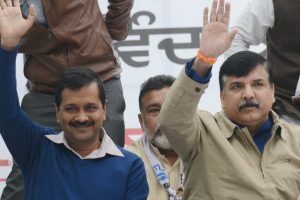 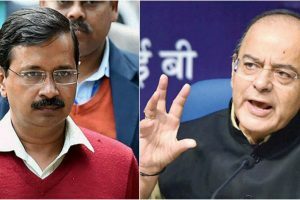 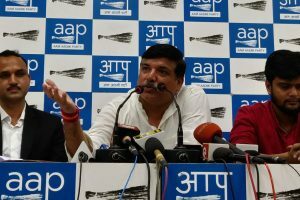 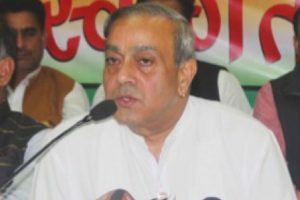 Sanjay Singh, the national spokesman of the AAP, said that the latest revelations clearly shrouded the neutrality of the EVMs and hence should be replaced with ballot papers. 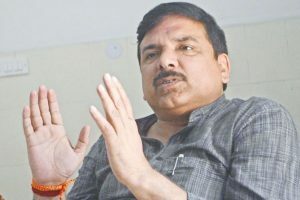 Continue reading "Rafale deal country’s biggest scam, says Sanjay Singh"
"Dr Subhash Bhamre is also contradicting the annual reports published by Dassault in which each Rafale aircraft is valued at Rs 1,670 crore," he said. 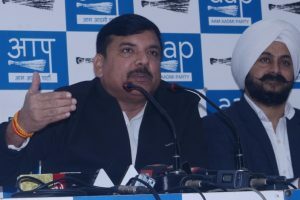 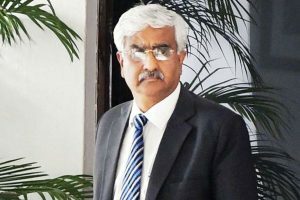 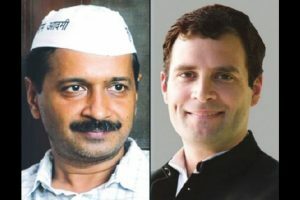 Continue reading "BJP is protecting chief secy in graft case: AAP"
Continue reading "AAP MP seeks to meet President, brief him on Delhi situation"
Continue reading "AAP MP Sanjay Singh moves HC against Modi’s ‘absenteeism’"
Continue reading "Politics of ‘jumla party’ exposed, charged AAP leader"
Continue reading "Arvind Kejriwal apologises to Arun Jaitley; Finance Minister likely to withdraw defamation case"
Continue reading "‘Only people can stop BJP wave’"
Continue reading "Sealing drive: AAP MP Sanjay Singh moves Private Member’s Bill in Rajya Sabha"